Stainless Steel Hammered Serving Tray. 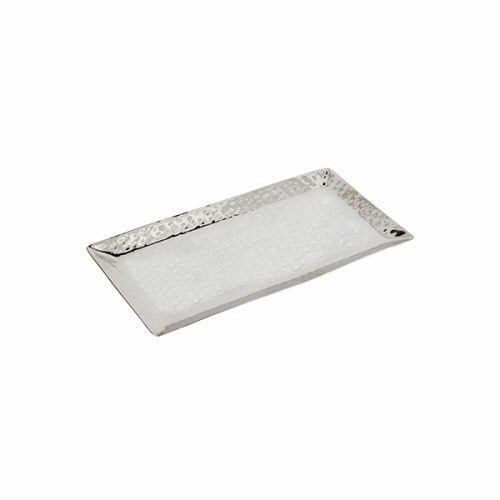 Classic Stainless Steel Hammered Serving Tray for any occasion. Great Gift for your loved ones!